Interactive Voice Response or IVR technology allows computers to interact with humans through voice commands and manual key inputs. IVR Software give customers a self-service option to select options and open steps on their own without an agent. IVR software is especially important during higher call volumes times and when agents are unable to field calls for some reason.IVR software is a high performance, system that is able to works on various leading hardware. It can easily handle the simplest and complex requirements easily when it comes to IVR creation. It easily allow integration with any 3rd party database. This software is best fit for banking, telecom, call Centre, insurance, travel, payment gateway etc can be handled with ease. IVR software is ideally suited to create Hosted IVR and virtual patching solutions with efficient scalability. It offers easy setup with voice recording and CDR functionality. Integration with leading text to speech (TTS) and speech recognition add to the extra flexibility and functionality to this software. Calls are answered in multiple languages. Callers are routed based on customer selection and skill orientation. Calls and messages can be recorded, stored and distributed via emails. It guides customers through a series of options to allow them get the information without even connecting to an agent at all. 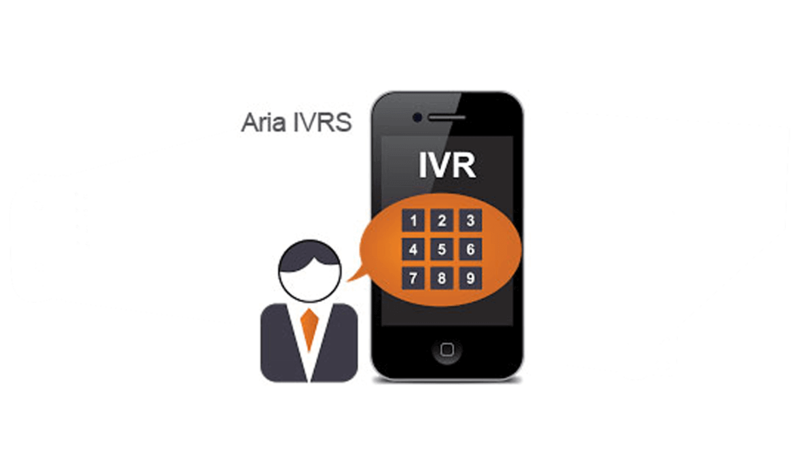 IVR Solutions route the call to the appropriate department as per customer’s selection. Voice mail supported system to let customers leave queries and request for a call back. With IVR software, managing large and unpredictable call volumes is easier. Q1) What is missed call services? Q2) How can I get the details of missed call? We provide the user interface to monitor the response of online campaign. Q3) Can I Send the SMS on every missed call? Yes as customer give missed call on particular number &on the same time he will get SMS with thanks message. Q4) How Many Missed calls I can receive? It depends on available channels of calling medium. If you are using GSM gateway of 4 ports, every port consist a single slot of SIM so at a same time you can get 4 missed calls. Q5)	How it can be useful for the business? All the missed call numbers will be store into the database &those numbers can be helpful for the lead generation, verification process etc.